Experience the best wax you've ever had! Experience the most comfortable wax you've ever had! 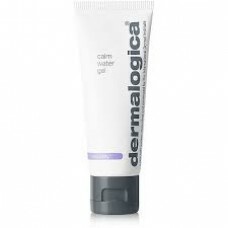 All of our treatments utilize the unique Dermalogica Face Mapping Analysis. Bee Brazilian can give you a full body tan or just legs if you would prefer. Give Mum some ME Time! Bee Brazilian opened it’s first Salon in 2005 and quickly became leaders in specialty waxing. 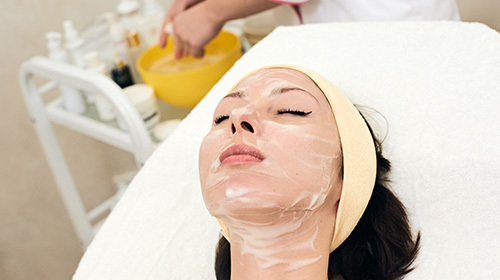 Our Diploma Qualified Beauty Therapists put your comfort and concerns first and we remain the only group of salons that perform Full Hot wax Brazilian's. We cater to both Men and Women in a relaxed and welcoming environment. 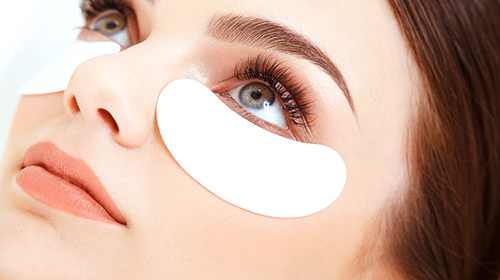 We have become Experts in Skincare, and are able to provide advanced solutions to client concerns which includes the best of technologies available. 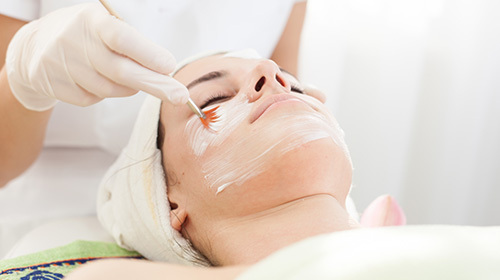 We will always be your No 1 Waxing Specialist but are proud to say that we have grown to become respected Skin Experts. We are specialists in Female and Male waxing. Our Brazilian Waxing is performed using Hot wax only. We have the latest SHR (super hair removal) Technology. We can treat almost anyone with added technology such as IPL and Elight. 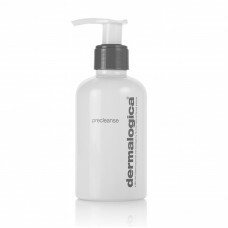 Our Dermalogica Experts have treatments for all skin types with our Proskin Personalised Facials. We can transform your eyes with Eyebrow and Eyelash Tinting & Henna as well as Eyelash Extensions. 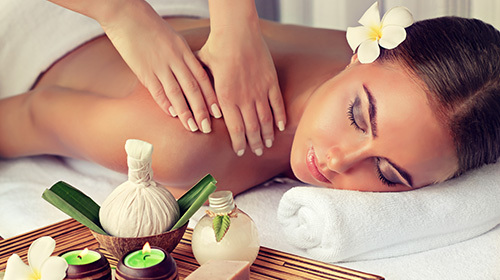 Our Therapist's are highly trained in Relaxation Massage. Priced amazingly you won't need your Health Rebate! Luxury Manicure and Pedicure service allow an Hour for each. 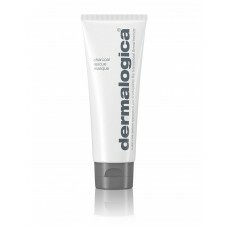 Charcoal Rescue Mask 75ml All-in-one treatment masque detoxifies, brightens and invigorates norma..
Mancine Body Wash Available Fragances: Mango & Rosehip, Coconut & Vanilla, Kiwi & ..
Dermalogica Ultracalming Calm Water Gel is a weightless moisturizer that transforms from a gel to a ..
Where do I go to get my WAXING DONE, if I lived all the way in "Bachuss Marsh"? BEE BRAZILIAN Boronia naturally who else :).. I couldn't put into words how pleased I always am with the service and amazing job that is always done when I come to Bee Brazilian (Ringwood East). They're fantastic standards and excellent interpers..
Getting my first Brazilian as a guy had me a little nervous but the staff were very professional and friendly, which put me in ease and left very happy with the outcome.. I have been coming to the Clayton Salon for years and each time I am always satisfied. 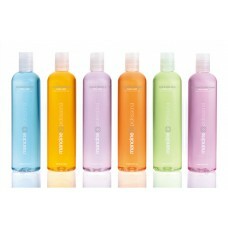 No request or question is too hard, they are real experts - a power house specialist in this beauty industry!.. Followed the waxing with an excellent relaxing therapeutic massage. A great combination which I look forward to doing again..
Had my first ever Brazilian wax at Nunawading, the whole experience was so much better than I was expecting, super professional and it was done in a way that made it not as painful as I thought it wou..
Amazing waxing experience. I will never go anywhere else. Please keep up the high quality service and products used as it is definitely appreciated :) The technique used is also amazing, very gentle a.. Thank you very much.. I am extremely happy with my experience today.. Lovely staff.. I will be back again for sure and would not hesitate to recommend you to others :)..